As a parent-to-be, it’s very understandable to worry about how X-Ray radiation will affect your pregnancy. Luckily, X-Rays used in dental diagnostics is extremely safe. The American College of Radiology has stated that the low level of radiation in single-use diagnostics will not cause harm to the pregnancy nor the baby. In fact, the level of radiation is only equivalent to 1/8 of a flight from New York to Los Angeles, or half of the radiation you are exposed to naturally throughout the day. 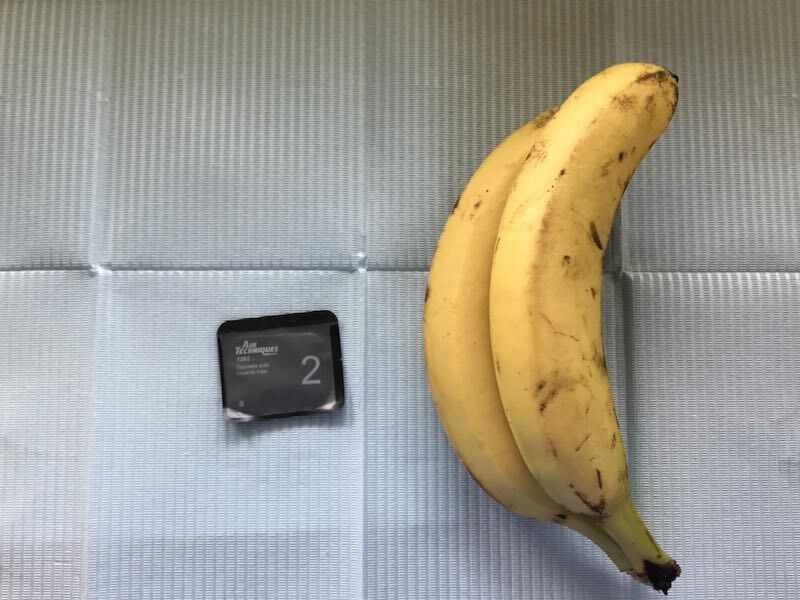 A small dental X Ray has radiation equivalent to that of two bananas. If you still hold concerns, we are able to provide lead aprons for extra protection. Your safety and comfort is always our utmost priority.